The two gaming consoles XBox One of Microsoft and Playstation 4 of Sony are now splashed onto the scene in market. Both consoles were released for the first time in eight years that are remodel home amusement. The month of November, 2013 can be month of battle for world of play and fun because two gaming console have been out within a week of one another. If a gamer wants any of the cool gadgets to place in their living room, there must be a demanding amount in the bank. The price of XBox One is $500 while price of Playstation 4 is $400. There is difference of $100 in both gaming devices. 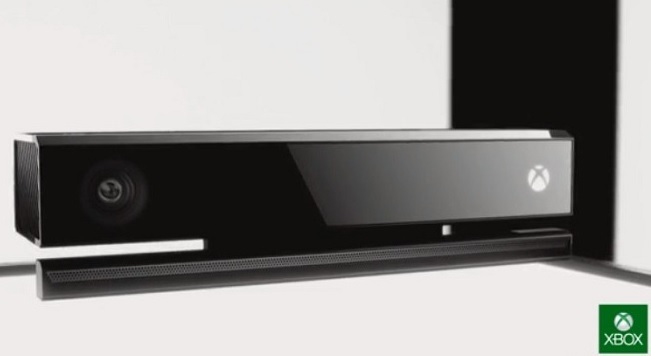 XBox One is retailing at high rats due to addition of kinect 2.0 camera. Other features are almost similar; therefore, Playstation 4 is more preferable for those who want to play at a little low price. The controllers of both video games have made advancements as compared to their predecessors. The grip for controller should be the first priority of the manufacturer; therefore PS4 has altered the analog sticks to concave surface for better grip. Along with that, DualShock 4 has come as a bombshell; there exists a new feature of clickable touch pad in PS4. It will provide multi-touch opportunities. While, XBox One’s controller is equipped with haptic feedback in trigger portion can make events like driving and firing more thrilling. Motion sensing games are adding advantage to both the consoles. XBox One had kinect 2.0 camera that process 2 GB of data per second, with only one visible lens and more command options. While, PS4 has two visible lenses on console. The most important aspect of a gadget is its power and performance as beauty gleams from inside. 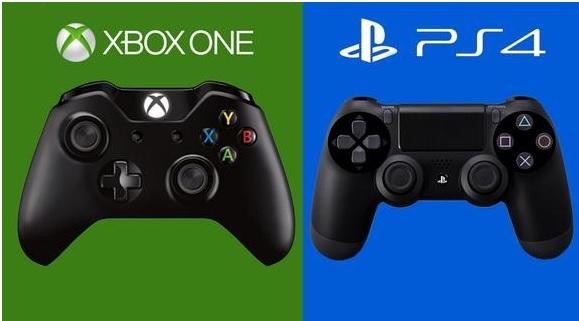 Both XBox One and PS4 has similar hardware. It can be observed that call of duty ghost will run at 720p resolution on XBox One while 1080p on PS4. By this comparison it can be suggested that PS4 is more preferable for graphics at big screen television. Ps4 has 8GB GDDR5 RAM, while the XBox One has a much slower equivalent, an 8GB DDR3. The XBox One is less hungry for power and gives maximum performance. Whereas, PS4 is best at standby position. Xbox has headed beyond the games and focused media and television utilization. This will open an umbrella for enjoyment to frugal gamers. While PS4 is still lagging behind this facet. Other than it, both provide mostly equivalent services to users such as access to websites like, VUDU, HULU, Netflix, ESpn. XBox One is marking up for multitasking. When it comes to PS4, it offers less multimedia options.